The World Crypto Conference will debut on the Las Vegas Strip and showcase cryptocurrencies and blockchain technologies on a global platform. The Aria Resort & Casino will host its first blockchain poker tournament during the 3-day inaugural World Crypto Conference event in Las Vegas, Nevada – also known as one of North America’s gambling hubs. Starting October 31st, the World Crypto Conference will host numerous influential speakers, celebrity guests, and poker stars until November 2nd. 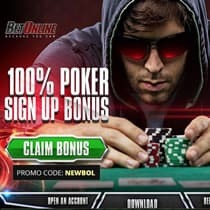 This event sponsored in part by Decent.bet will combine live action poker and blockchain technology to showcase blockchain poker capability in real-time on a global stage. This conference welcomes investors, experts, developers, businesses, and attendees to revel in the latest technological advances, breaking news, and applications concerning crypto and the blockchain. 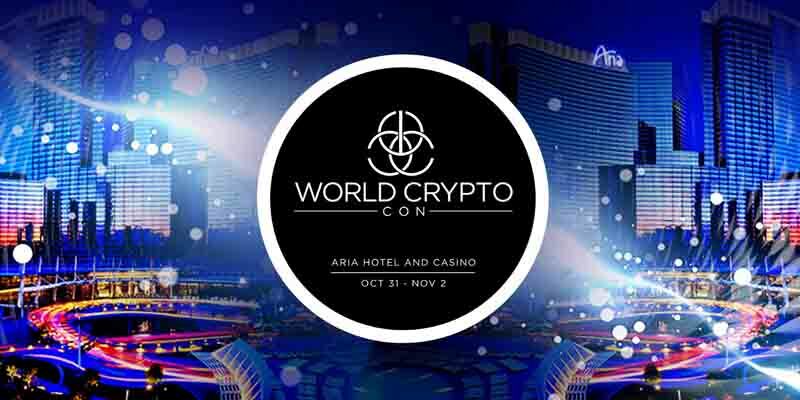 The World Crypto Conference has announced special events to differentiate itself from other crypto conferences such as a Bloqchain Smart Vegas Hackathon, a CryptOween costume party, University Row research exhibition, a World of Mining gathering, and a Live Art with VESA showcase. The conference’s Blockchain Poker Tournament has hinted at giving attendees the chance to play with Poker’s biggest stars. The conference in October is said to attract titans in both the crypto, and poker gaming industry. The World Crypto Conference hopes to link the gaming world with cryptocurrencies through this event and display gambling blockchain technology in action. While speculations about noteworthy poker stars such as Antonio Esfandiari, Phil Hellmuth, and Daniel Negreanu attending circulate there are no confirmations made by either player or the Aria Resort & Casino on this. While this conference will introduce and share blockchain poker and other crypto applications to a wider audience, this is not the first time the technology will be used for poker gambling. In fact, there are a number of online poker sites which utilize blockchain technology for their poker offers. The Blockchain Poker Tournament at the Aria simply showcases application as did the Blockchain World Conference earlier this year in Atlantic City, New Jersey. Poker players exposed to the advantages of blockchain tend to prefer blockchain-based poker over standard online poker platforms for the security, timeliness of payouts, and intamperability. In addition, blockchain-based poker games utilize RNG technology to generate cards to ensure fairness. Some well-known blockchain poker hosts used Photon-based random number generators and always have their RNG systems monitored and checked by a 3rd party testing agency for true randomness. The World Crypto Conference may initiate a growing trend toward blockchain-based gambling and may even turn on a new generation to blockchain technologies and applications. The conference is said to be the first experiential event for cryptocurrency and blockchain while providing an interactive platform for attendees and industry leaders such as Charlie Lee, Bobby Lee, Charlie Shrem, Vinny Lingham, Brock Pierce, Maxine Ryan, and Arianna Simpson. Over 75 influential speakers will attend the 3-day event which will spread across 200,000 square feet of venue and hold over 5,000 confirmed attendees, general admission tickets per person start at $899.